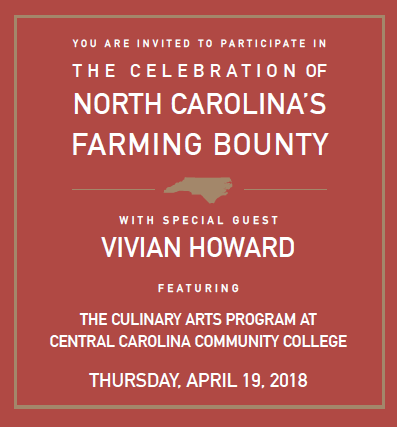 ​The Polk House Foundation is partnering with the highly recognized culinary arts program at Central Carolina Community College led by Chef Gregg Hamm. Proceeds from the evening will be used to support rural North Carolina initiatives and the non-profit historic preservation and educational mission of the L.L. Polk House Foundation, Inc.
I’m a mom, wife, daughter, cook, author and challenge seeker from Deep Run, North Carolina. 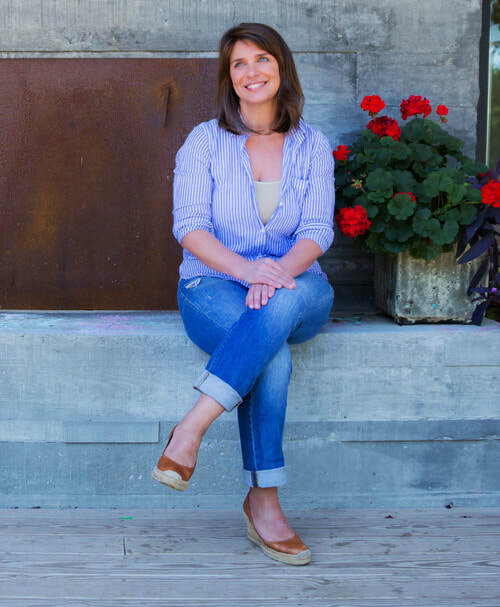 I work to blend family, food and storytelling in a way that touches people and reminds them of where they came from. The process of it all is generally a bit messy for me and my loved ones, but it’s been interesting and rewarding so far.